You are at:Home»Shows»Blogcasts»Foolish Wisdom»Who is the Human Person? By Bernard Toutounji on	 29 October, 2014 Foolish Wisdom, Who Am I? No matter how original we may feel our thoughts or opinions are, chances are we are guided by a particular ideology. 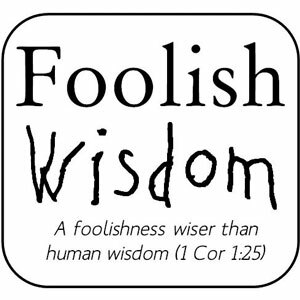 In this edition of Foolish Wisdom, Bernard identifies four major philosophies defining how modern man understands himself and others. Why Restore Culture? And How?